Being the daughter of a calligrapher and ceramic artist, I grew up immersed in art and with a deep appreciation of the beauty of the Chinese language. 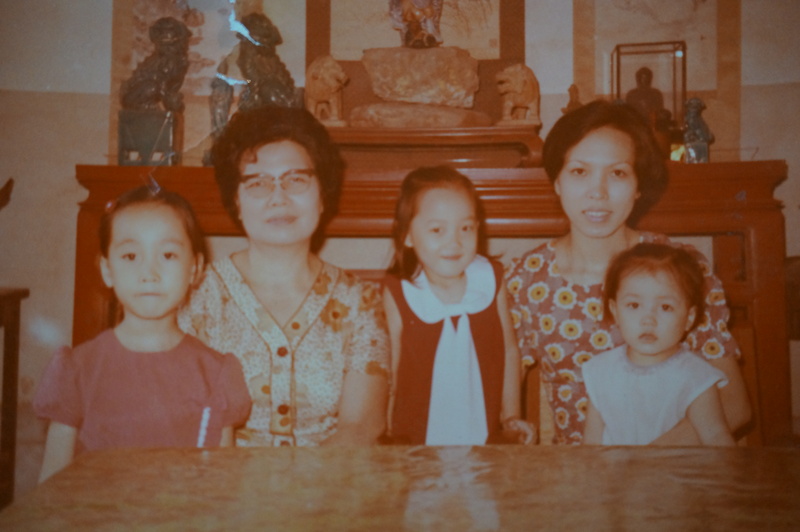 I was the youngest among three daughters, and there was a majority of women in my family, and I grew up to be more of the tomboy! I was very independent and slightly rebellious. Everyone in my family is very artistic except me. In my youth, I was more into Taoism, Chinese acupuncture and science. There were a few nights that I even lost my sleep from reading Taoism classics and literature. As a Taoist, it was important for me to find my path and what could become a form of legacy. I always want to make sure that our existence contributes positively to the world. In school, besides academic studies, I embraced every opportunity to take part in community activities. To me, those activities provided a great learning environment, and it’s also what I firmly believe ever since my young age – learning by doing and playing. I embedded this belief in my very first own creation as well – a book. The book was meant to be a user manual for Microsoft. Instead of sticking to what could be a pretty dry (not to say potentially boring) piece of text, I used my creativity to make it engaging and enjoyable, quoting poetry and music lyrics. That’s when I became a writer. The book was a big success and I wrote three more books after that, which were awarded ‘book of the year’ after their publication. The success of my books gave me the means to dive into an emerging industry that I had been really excited about: Internet. 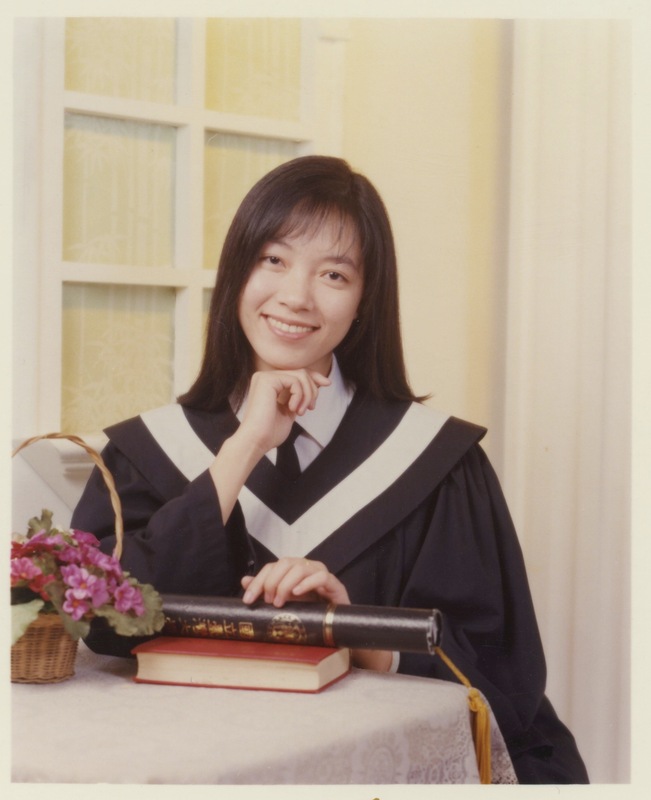 At age 24, I co-founded pAsia. Starting with just two of us, it had grown to over 250 people and was one of the major players on Internet in Asia in the 1990’s. I am grateful for the experience. I had the opportunity for the entire wave of Internet 1.0 and being part of it. All the lessons learned during those years became precious wisdom and reminder. I also made many lifelong friends during the period. It was a rare opportunity for anyone who was in the game to grow and learn fast. I hope I became a kinder and nicer person after coming out from it. It also taught me the priorities in life. I have always had a passion for travelling but never found the time to make it happen outside business trips. After leaving pAsia, I started to travel around the world. By exploring the world, I came across many interesting people who enriched my life and thoughts. I also stepped out of my comfort zone by taking challenges which I did not even dream about. The challenge that I am proud of myself is rock-climbing, which some of you might consider as a leisure activity, but not for me, not for the ones with a fear of heights. At that time, I was scared, I was terrified, but I also knew that I wanted to test myself with experiencing the life outside my comfort zone. In 2002, I started my other life adventure. I chose to come to the UK and enrolled for a Master degree in International Studies at Cambridge University. My Master’s degree was also the time I became a mother. MuLan, my daughter, was born just a couple of weeks or so after my course started! I went back to University a couple of weeks after giving birth, the lectures weren’t going to pause and wait for me. I hired a nanny and carried on studying while looking after MuLan. I was pregnant again a year after MuLan was born. MuAn, my son, was born shortly before I completed my masters. 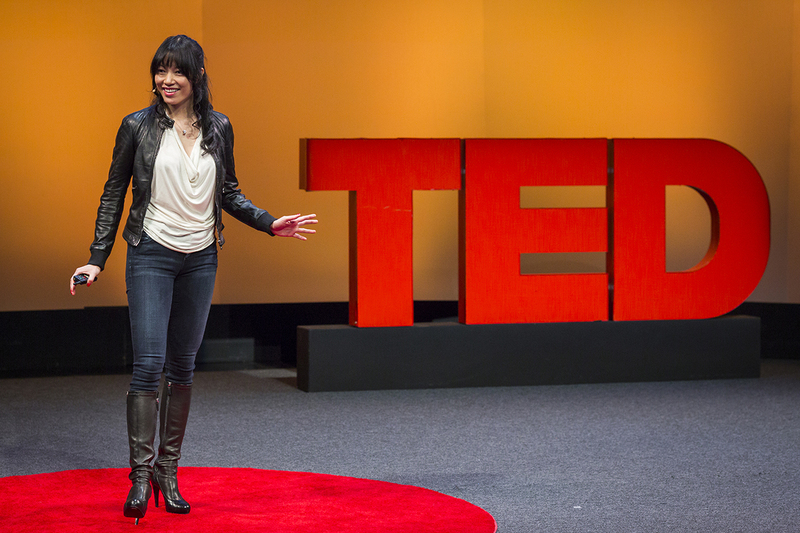 In addition to being a student and a mother of two, I was advising young technology companies as well. No matter how busy my life is, it never stops me spending quality time with my children. Nevertheless, the busy life didn’t stop me asking myself ‘who am I’ and ‘why am I here’. Those existential questions led me to take a sabbatical in 2010. I went travelling again. This time I chose some disconnected destinations, including Botswana, Colombian Amazon and the Arctic Circle, and the trips brought me clarity about my identity and my missions. As a mother, we are all bounded to give our children the best. One of the best I can give to my two lovely children is my enthusiasm on Chinese language. From my childhood, one of my most treasured memories was my mother showing me the beauty, the shape and the form of Chinese characters. Ever since then I have been fascinated by this incredible language, and I wanted to give my children the similar experience they can have from learning this beautiful, fascinating language. Nevertheless, my children said ‘it wasn’t cool’ and trying to teach them Chinese was a torture – for them and for me. So I looked for a fun way to get them started, and when I couldn’t find one, I decided to develop my own – Chineasy. 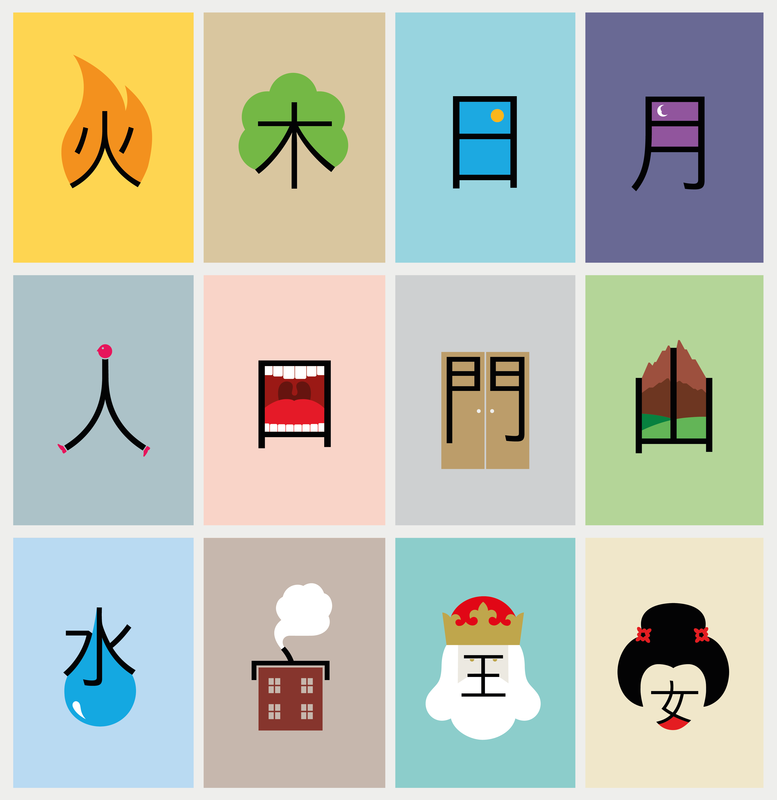 Chineasy is a learning method that breaks down thousands of Chinese characters into a few hundred base building blocks. When these building blocks are combined, they form compounds that can in turn be combined to create phrases. Through this method learners can quickly build a large vocabulary of characters with very little effort. After I introduced my system – Chineasy in a rousingly well-received TED talk in Feb 2013 in Long Beach, California, more than 8,000 people tracked me down on LinkedIn asking for more information. Several months later, I built Chineasy into one of the most popular methods of learning Chinese across social media and the Internet. Now I look back, I couldn’t believe that my own hobby and creation for my children has turned into an educational project and it is embraced by so many of my online and book fans who all feel benefit of learning Chinese with Chineasy. 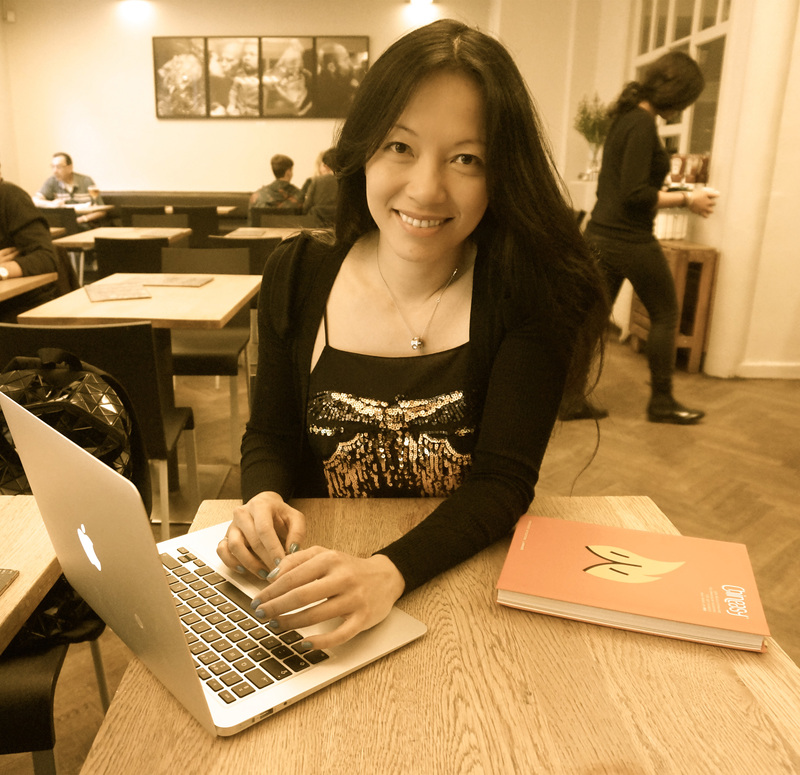 Chineasy represents a return for me to my artistic upbringing and is in many ways also an arts project. It is the culmination of my life’s journey between traditional and modern, as well as through the East and West. My ultimate aim is to bring down the great wall of Chinese language and allow Eastern and Western cultures to communicate freely. Moreover, I would love to spread my belief in life-long learning and learning by playing, and I think the best way to achieve that is through community learning. How I define community learning is that it can be done through either in physical or cyber communities. In Chineasy, advanced people help beginners. They share information, tips, news, creations, and they encourage each other. In addition to that, I frequently ask my followers what they want from me. We are not only learning but also sharing the knowledge we gain. It is my goal and it is the legacy I would love to leave behind.